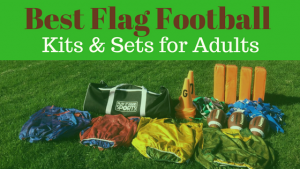 Find the best flag football adult leagues, pickup games and tournaments in the state of North Carolina. 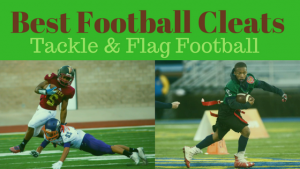 Below you’ll find the top up-to-date for 2019 list of fall, winter, spring and summer, indoor and outdoor local flag football leagues, pickup games and organizations that offer tournaments, organized from the highest to least populated cities and towns in NC. 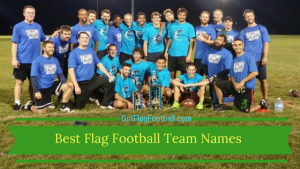 GotFlagFootball.com brings together the recreational and competitive local flag football North Carolina community of organized leagues, city recreational leagues and pickups in one list (in alphabetical order), so that it’s easy to find a game near you. Charlotte Flag Football League, aka the CFFL, is a 7 v 7 mens league serving the Charlotte, NC community. Games are played throughout the day on Saturday on a 60 x 35 field, several seasons throughout the year. The league is competitive and features defensive and offensive statitics tracking. MVP awards and trophies are given for the league champs. Serving over 20,000 participants of recreational, social sporting events in the Charlotte, NC area, Sportslink flag football is a top option for men and women. Skill levels range from recreational first timers to competitive leagues for men, women and co-ed options. The largest Charlotte, NC flag football league, Queen City Flag Football features many options for men and women players for a quarter century. Formats include 5 v 5, 7 on 7 and 8 v 8 mens and co-ed leagues.There are several seasons of leagues throughout the year, with games played throughout weekday nights and weekends. 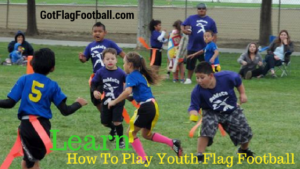 The rules for screen flag are based on NIRSA and the league itself is USFTL sanctioned. Tri Sports Flag Football offers flag football to men and women in the Raleigh, NC area. There are games played several nights each week, year round, including fall, winter, spring and summer leagues. Formats include semi-competitive to competitive 6 v 6. Food and drinks are offered for free or at discount prices from sponsor bars. There are prizes for the championship team, plus t-shirts included for all teams. Man Up Flag Football is a purpose driven church oriented flag football league for adult men in the Raleigh, NC area. League play takes place throughout the year. Formats include mens 8 on 8 contact blocking. Serving Greensboro, Winston-Salem and High Point areas of North Carolina, Triad Flag Football League is the premiere organization for mens adult competitive league and tournament play. TFFL is renowned as one of the top leagues in the entire country and features many state of the art components including video highlights, top 10 plays of the week and statistics tracked from the beginning of the leagues founding days in 2011. Format of play is 8 v 8 contact, modified USFTL rules. All levels of play are welcome, however some of the most talented players in the state venture to the TFFL.